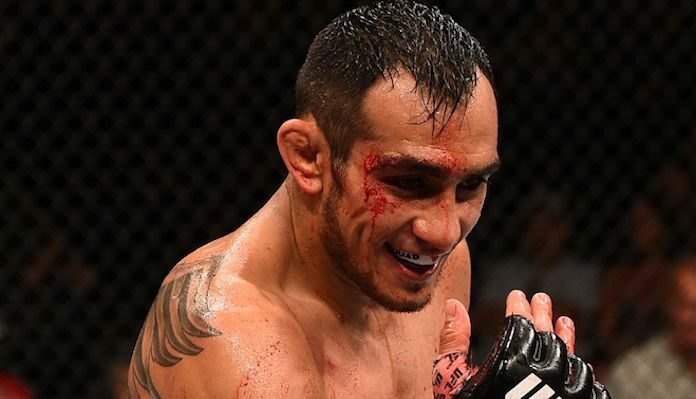 Well, it seems that Tony Ferguson’s recent teasings of a return at UFC 229 weren’t for nothing! The former interim champion is officially back. 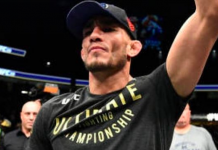 MMAJunkie has confirmed that Ferguson will square off with the former UFC and WEC lightweight champion Anthony “Showtime” Pettis on the October 6th event. If the bout will take place as the new co-main event is yet to be determined. The event’s current co-main event is set to be the heavyweight clash between Alexander Volkov and Derrick Lewis. It will have been 364 days between fights for Ferguson once he steps back in the Octagon at UFC 229. His last fight coming on October 7th, 2017 when he defeated Kevin Lee to become the interim lightweight champion. For Pettis, he’s looking to get right back into the title picture after an impressive return to form when he submitted Michael Chiesa via second-round triangle armbar at UFC 226. Pettis has had some trouble following up his UFC title reign as he’s gone 3-5 since he was last the champion. A big note about this fight is the fact that it’s taking place at UFC 229 which is headlined by the highly anticipated title fight between the current 155-pound champion Khabib Nurmagomedov and Conor McGregor. 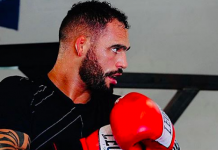 So one has to imagine that barring any sort of injury or falling out of the two in the main event, Ferguson or Pettis will be willing and able to step right in and capitalize on the opportunity. 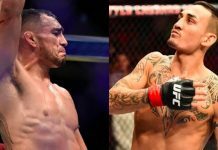 When Ferguson suffered his injury that pulled him from his expected clash with Nurmagomedov over the undisputed crown in April, Pettis was a candidate to fill in but the UFC never pulled the trigger. And being as established as he is as a current top 155er, Ferguson is definitely a reasonable replacement.